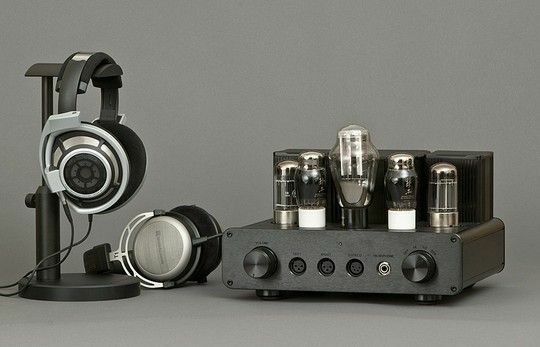 If your an audiophile and an EM knowledge junkie then Audiognosis is where to come for original and curated EM content, podcast reviews, how-to guides, and all things audio EM. The world of online education continues to expand with opportunities, and podcasts are an early and popular form of FOAM content. The audio format started on CDs via snail mail (thanks EMRAP) and quickly went viral with the introduction of iTunes. Now Soundcloud, and about a bazillion other tools out there make it easier than ever to get your voice heard. Here we make sense of some of the chaos, highlight and review EM audio content, and provide up date information on following, listening and even producing EM podcasts of your own. Time is precious, and finding good content is challenging. The criteria for making the top five list is that the podcast content is relevant and practical, that it is well presented and enjoyable to listen to, and that it is consistently reliable and evidence based. Oh yes, it goes without saying that it’s free and open access (FOAM). There is a lot of great material out there, but if you only have time for a few this is my go to list for now. Stay tuned for new additions on a regular basis.